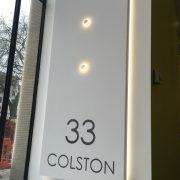 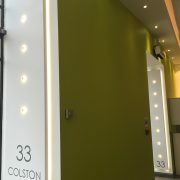 At Bowshers Electrical Services we were delighted to be awarded this prestigeous project in the very centre of Bristol. 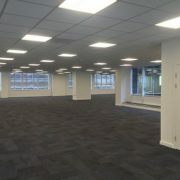 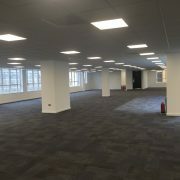 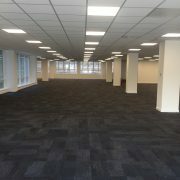 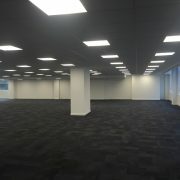 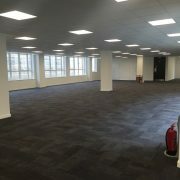 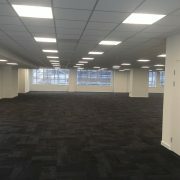 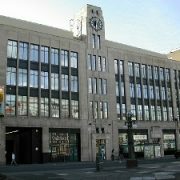 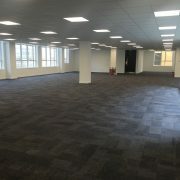 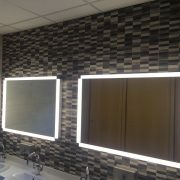 The project as a whole provided many challenges including a short contract period so that the office spaces can be let. 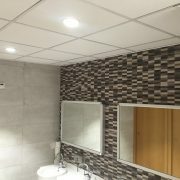 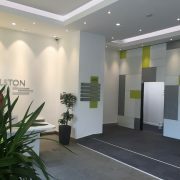 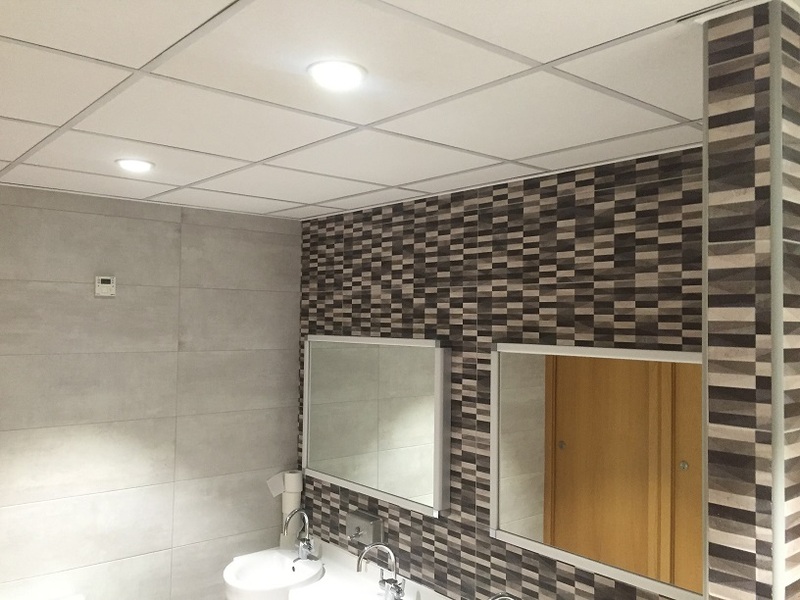 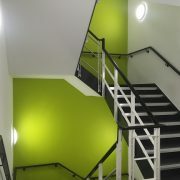 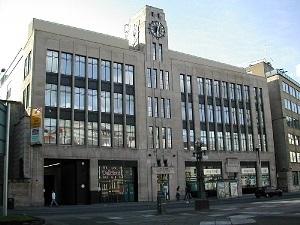 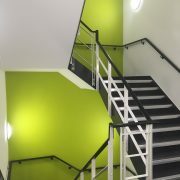 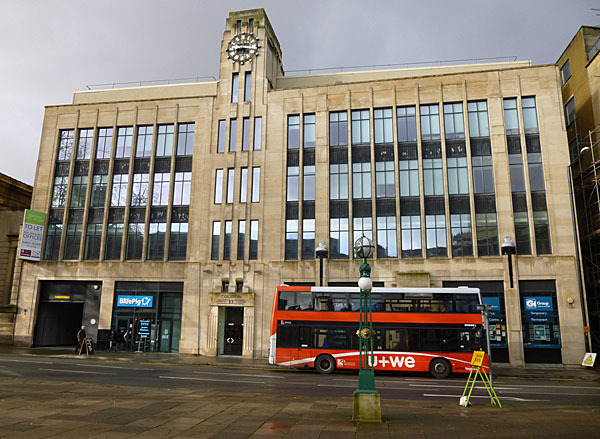 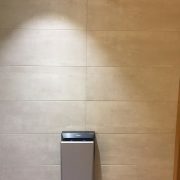 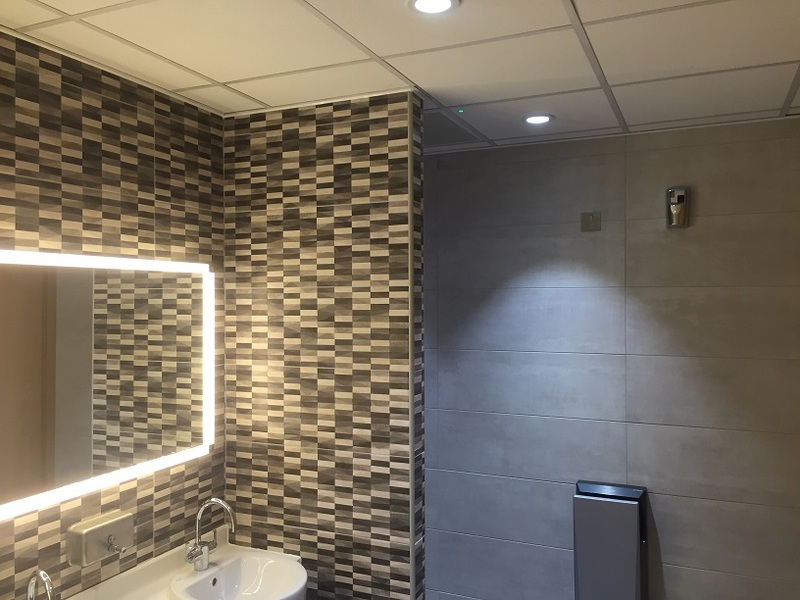 The project included the removal of the existing electrical installation on two floors, the installation of new distribution, containment, cabling, lighting controls and lighting of two floors, the refurbishment and relighting of the reception area and main staircase, the refurbishment and relighting of nine toilets along with two shower rooms and the installation of new lighting within a three teir car park. 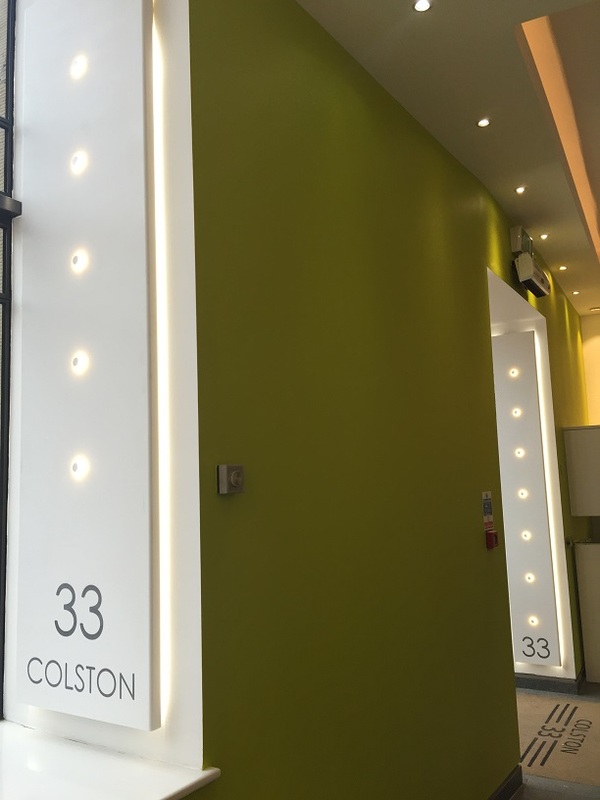 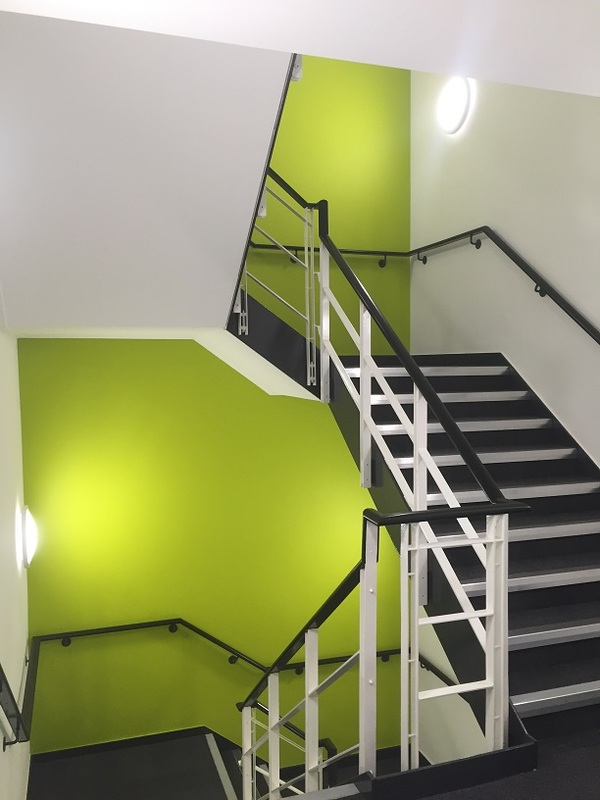 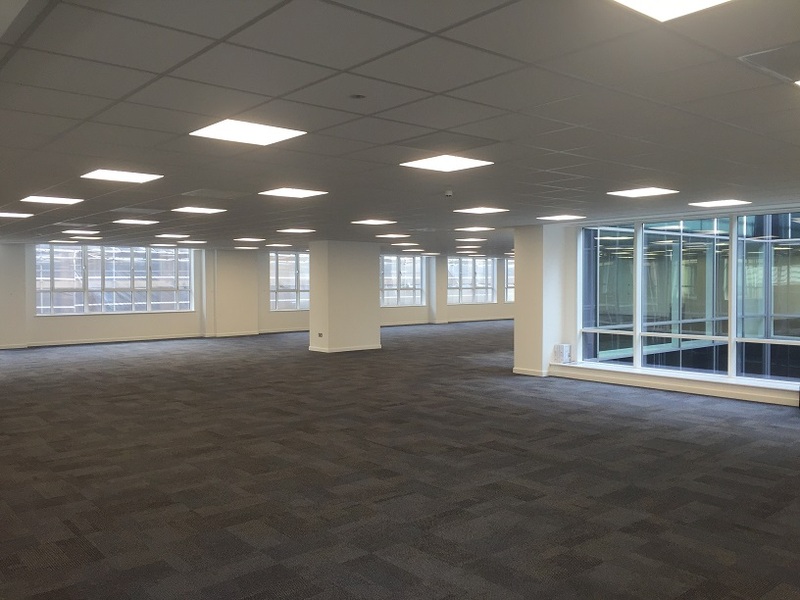 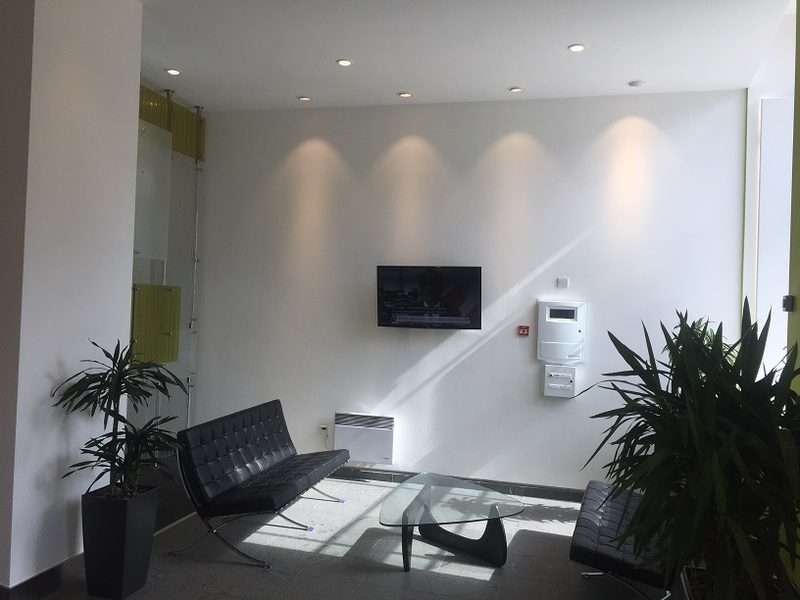 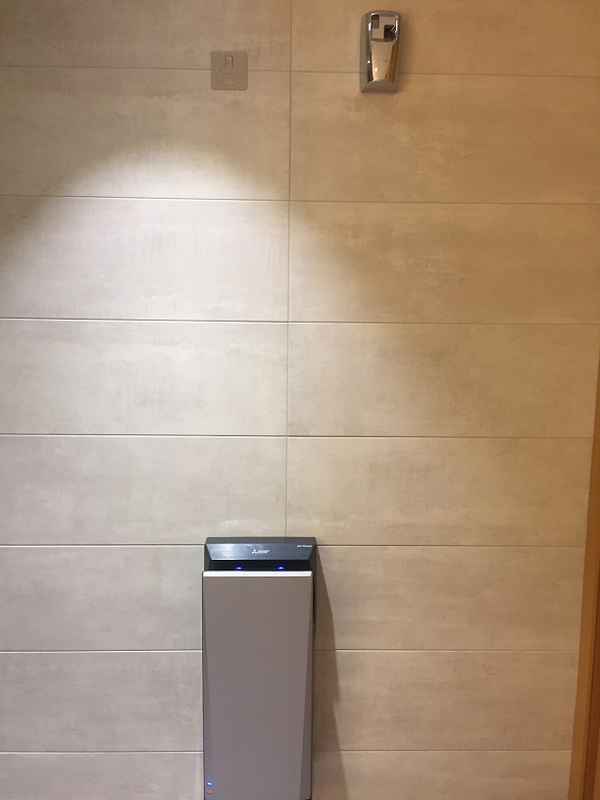 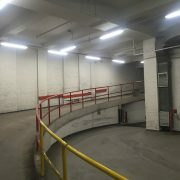 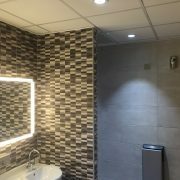 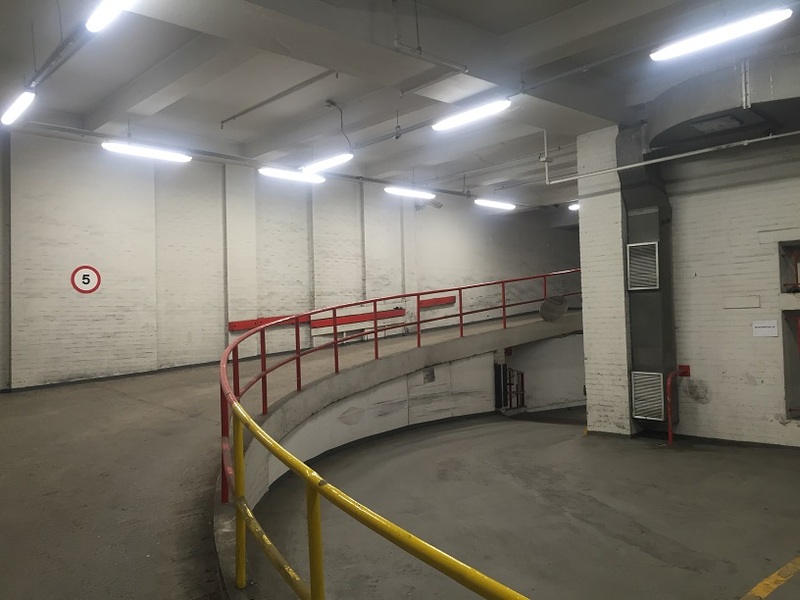 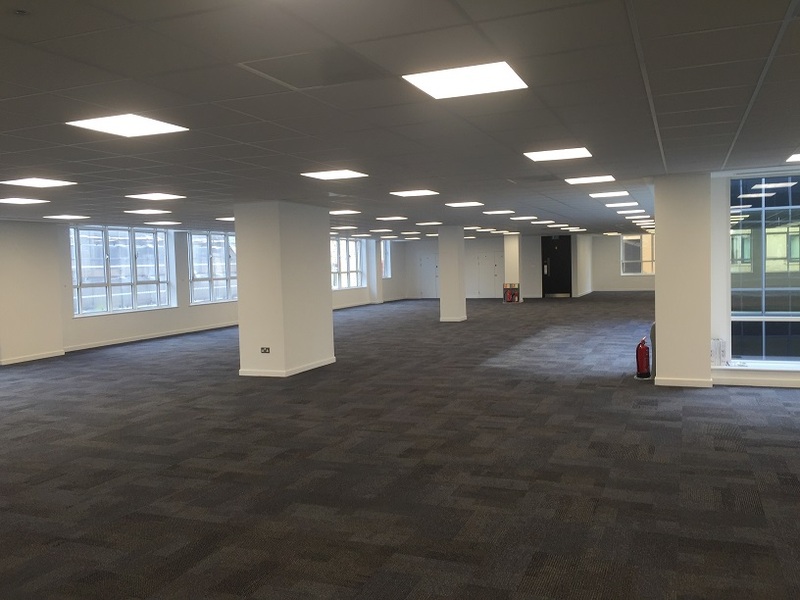 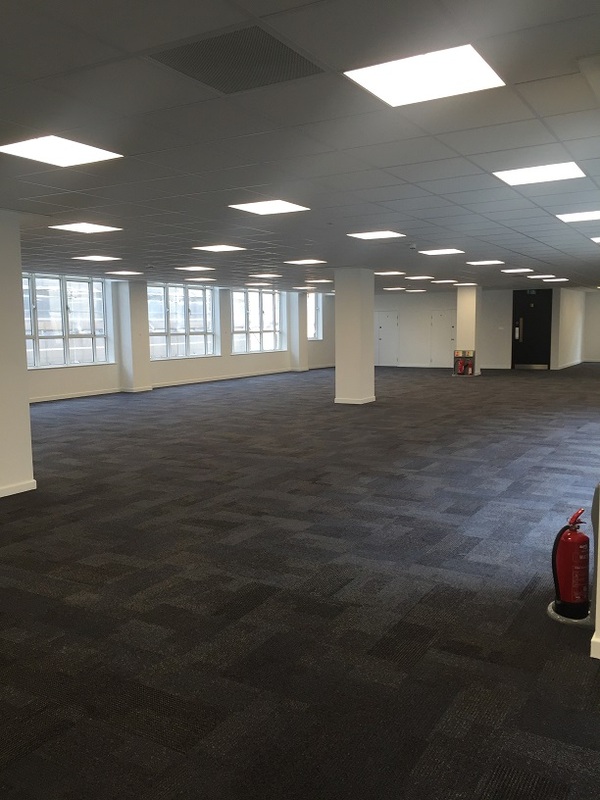 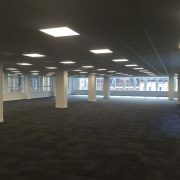 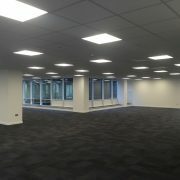 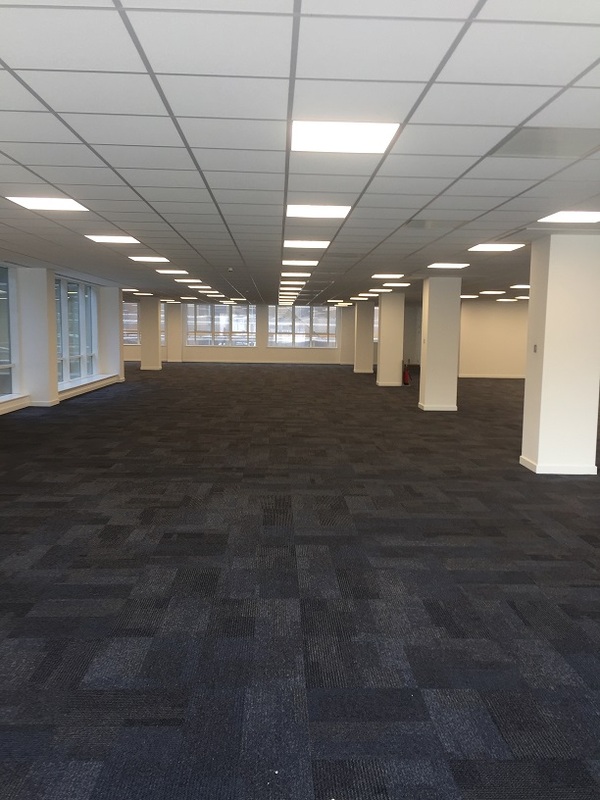 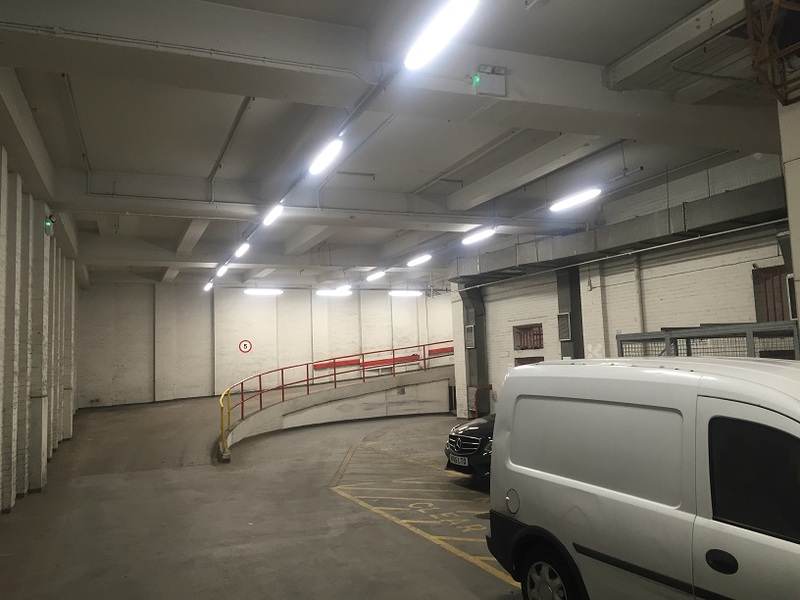 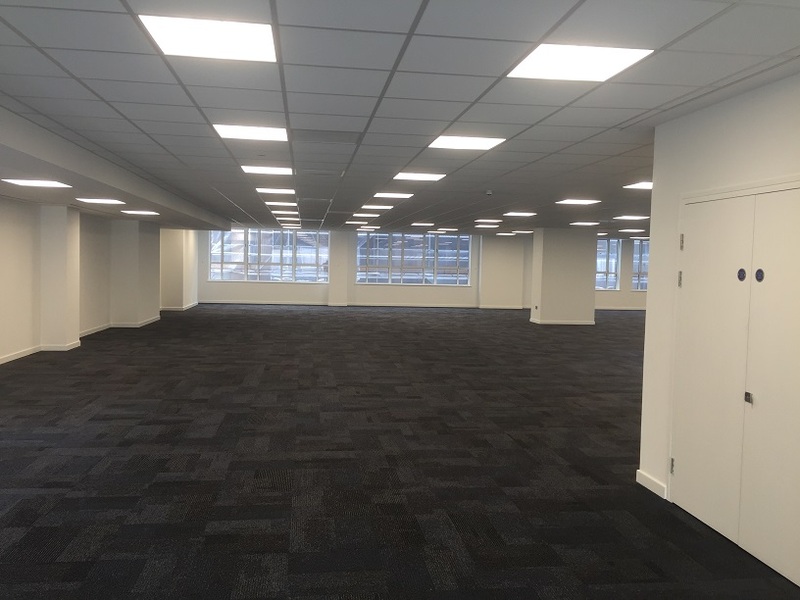 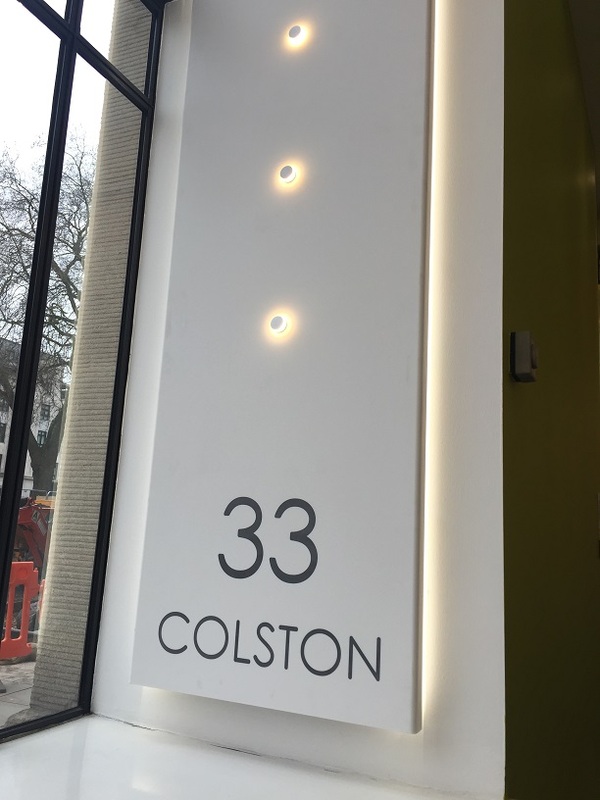 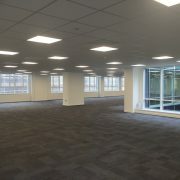 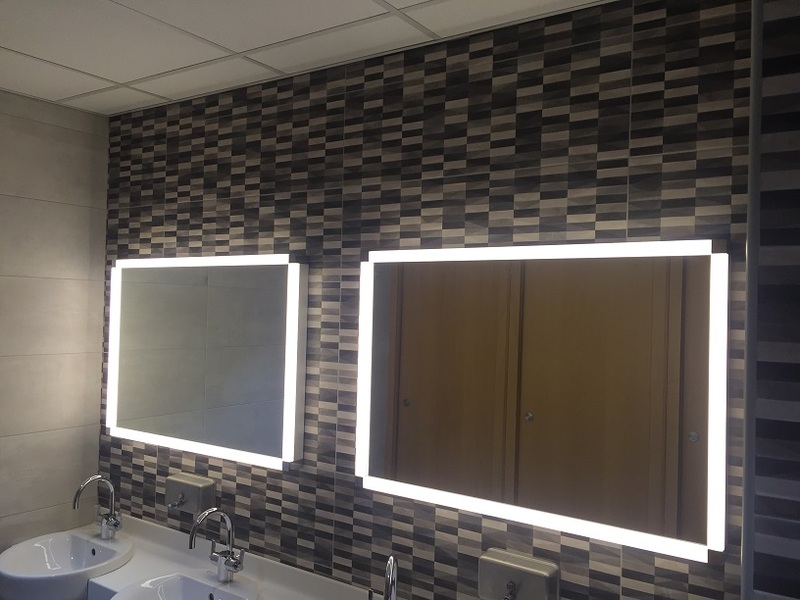 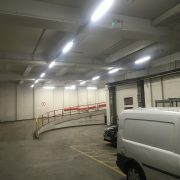 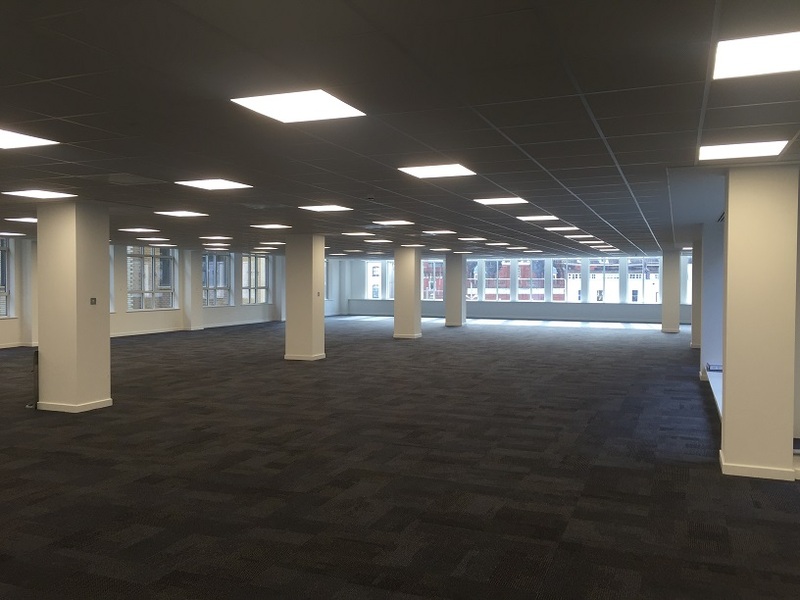 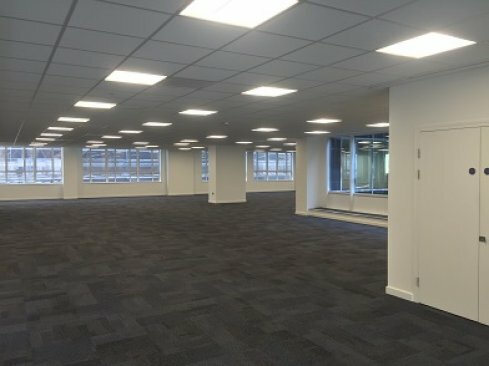 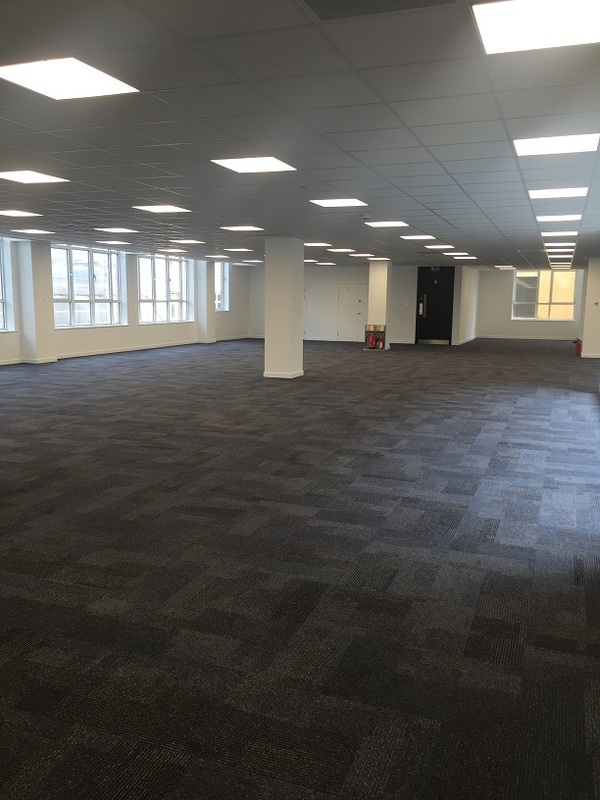 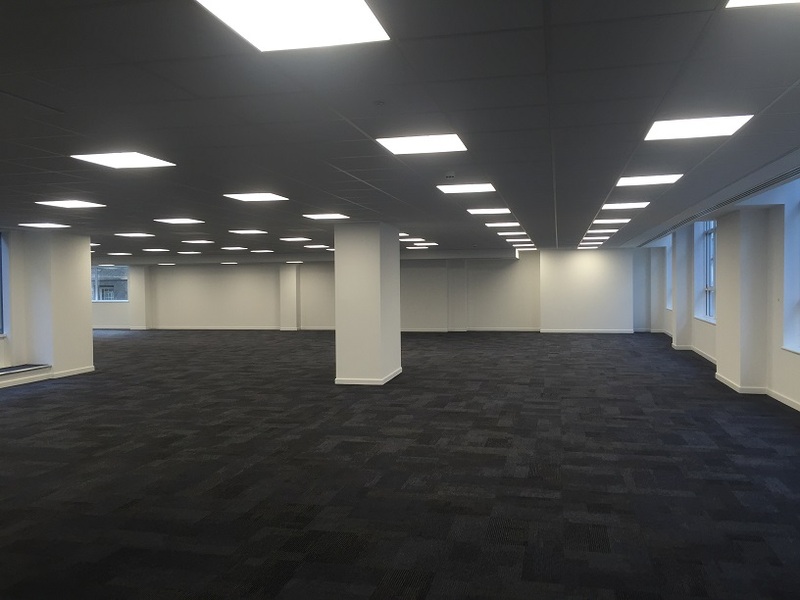 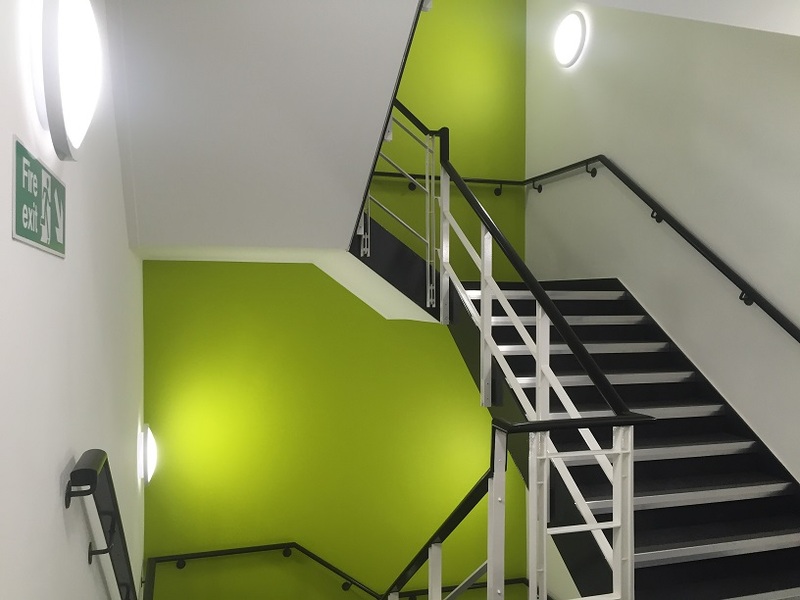 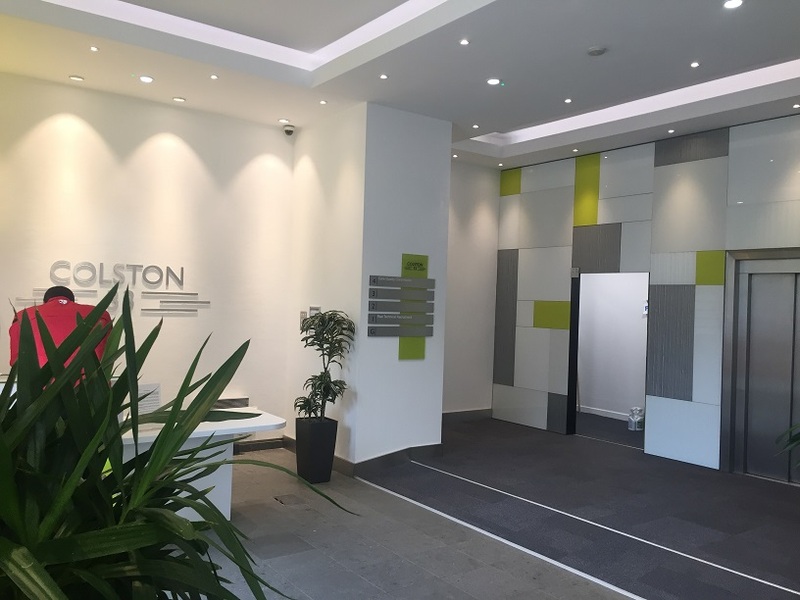 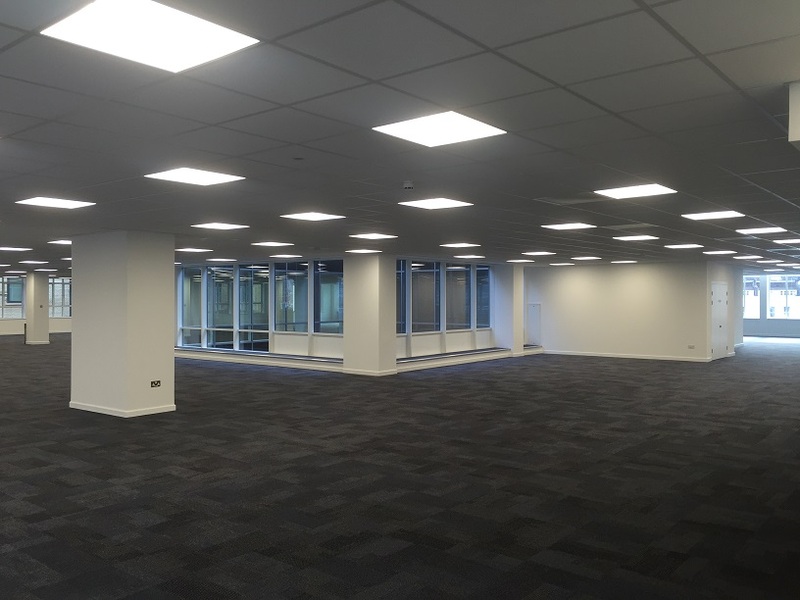 LED lighting was used throughout the project with the office floors having intellegent lighting controls with daylight dimming and the car park areas and stairwell being controlled by PIR’s. 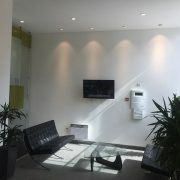 The project ran extremely smoothly and was completed on time.